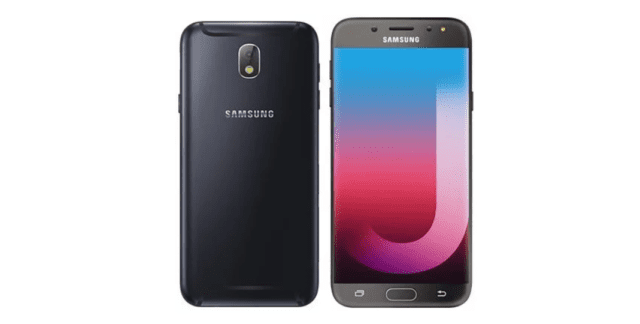 Just a little above the Samsung Galaxy J3 and more or less mid-range smartphone, the Samsung Galaxy J7 has a more improved spec sheet an offers more than what just meets the eye. Entering has one of the latest in the J-series, it maintains the traditional Samsung design with physical home button and the 16:9 build that is gradually being left out in recent times. In the real sense, there is nothing bad in ‘a little glance into the past’ build provided the internals are up to date with the competition. 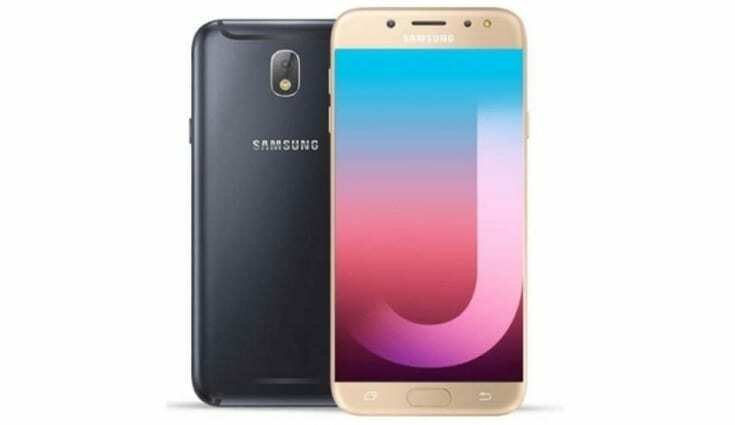 As state before, the Samsung Galaxy J7 (2018) looks more like the design outlook Samsung started out with and that includes the navigation buttons that are now replaced by on-screen ones in their more high-end smartphones. It looks more like the Samsung Galaxy S7 with the home button doubling as the fingerprint scanner. You’ll find that Samsung is written on both the front and the back of the smartphone a little overboard for me. Unlike the Samsung Galaxy J3, the smartphone carries the AMOLED screen type as seen in the premium models but with a much lesser resolution. That said, the resolution is set at 1280 x 720 pixels and a size of 5.5-inch. 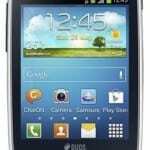 is a decent offering for a Samsung mid-range phone. A little above the average power seen in most of this level of smartphones is what the Samsung Galaxy J7 (2018) comes with and should just be about enough to get the smartphone through the day. Powered by a 3, 300mAh non-removable battery, the smartphone still makes use of the MicroUSB port for charging. Do you like taking pictures? The Samsung Galaxy J7 has got you covered with the same camera power on both ends of the smartphone. This entails a 13MP front camera as well as a similar 13MP camera at the rear side with LED flash on both sides. As for what lies beneath the surface, the Samsung smartphone performs tasks using their own chipset which is just enough for the J7 model for this year. 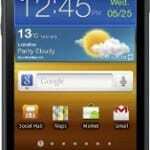 In that regard, there is an Exynos 7870 SoC which is sufficient for a smooth performance and that is what you get. Furthermore, there is about 2GB RAM and a 16GB internal storage space that comes with the smartphone. As you might have guessed, this expandable up to a whopping 256GB with a memory stick. There is also Android 8.1 paired Samsung’s UI formerly called TouchWiz but now Samsung Experience. 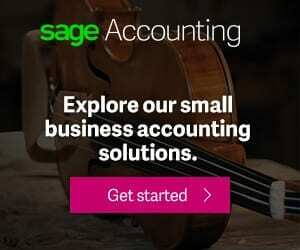 Details on the smartphone are not clear yet, however, the smartphone is set to cost about around 80, 000 Naira based on your location or the deal you get.